Meet your neighbor Marcia Stiller of La Harpe. Marcia was born in Carthage to Roy and Ruth Faulkner who were farmers. She grew up north and east of Carthage. She has three sisters and one brother. Her grandparents lived in Burnside. Marcia graduated from Carthage Community High School in 1961. She received her Dietary Management Certification from University of Florida. Marcia married Gary Stiller who was raised in North Dakota and Montana. He worked for the railroad. She has 3 sons who graduated from La Harpe High School. Gary has one son and 1 daughter. Marcia is retired now but most of her career was spent working in directing food services in retirement home and nursing facilities. Her passion is working with long-term care residents and their families. Marcia's favorite childhood memories include eating her favorite foods homemade French fries, homemade tenderloins and strawberry milk shakes. Marcia attends the Union Church in La Harpe and is involved with activities there, like Awanas. She likes to volunteer and she is on the La Harpe City Council representing the 3rd Ward. She belongs to P.E.O. and the Association of Nutrition and Foodservice Professionals. 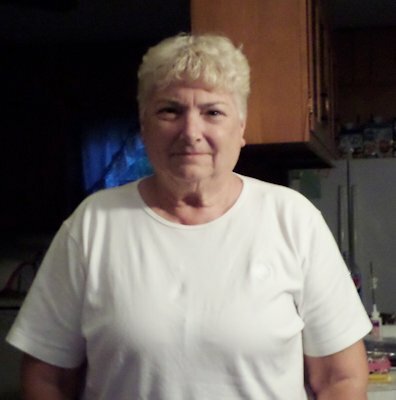 Marcia likes spending time with her family, and she enjoys fishing, artwork and crafts.